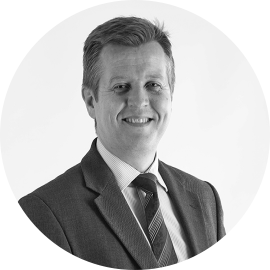 Michael is a Fellow of the Association of Accounting Technicians and has been an accountant for nearly 20 years – although his youthful looks make this fact hard to believe! He Joined us in October 1996 and has been with us ever since. Michael is married to Lucinda and they have a young daughter, Lily. In his spare time, Michael enjoys playing football and cricket, as well as other team sports. He is a full time roadie, following Lily’s various activities and clubs, and enjoys going to the gym. We think he’s trying to avoid the middle aged spread! Michael also has an unexplained affection for buying Superdry clothes!